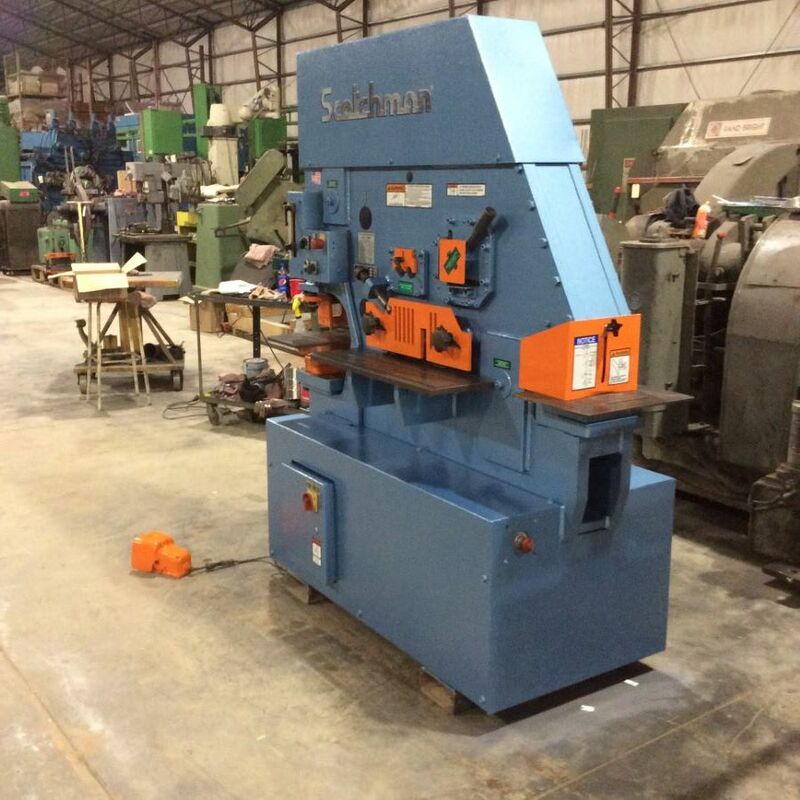 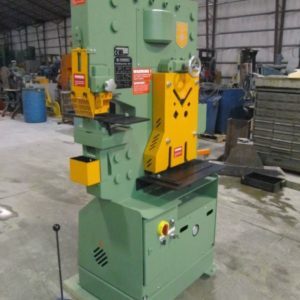 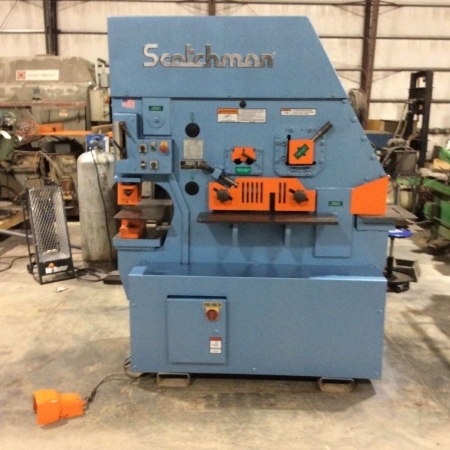 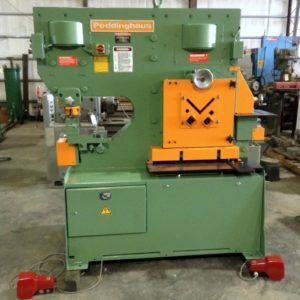 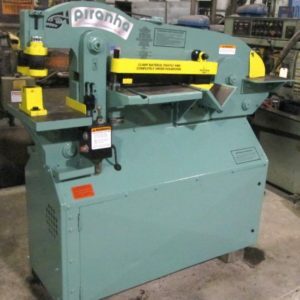 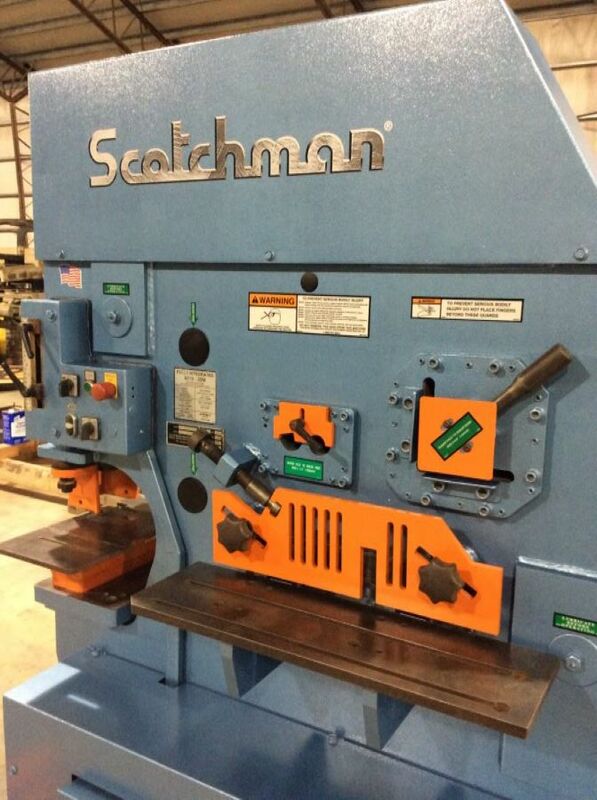 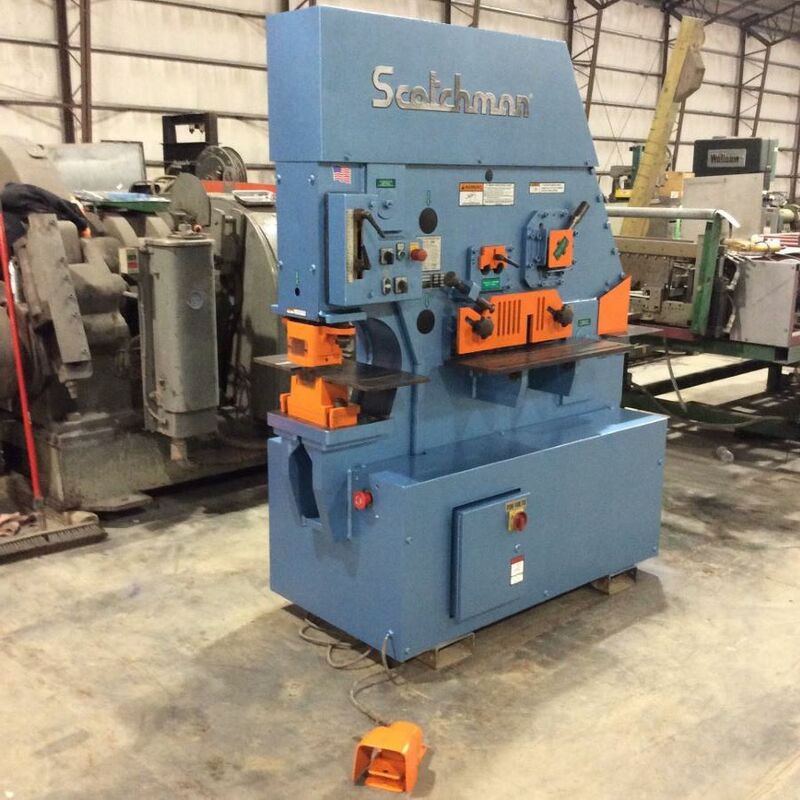 Press brake and pipe notching attachments not included. 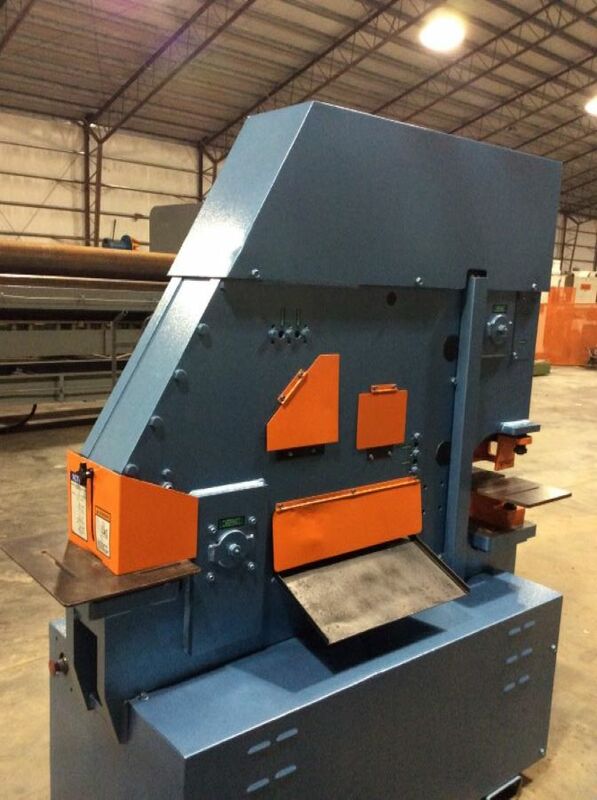 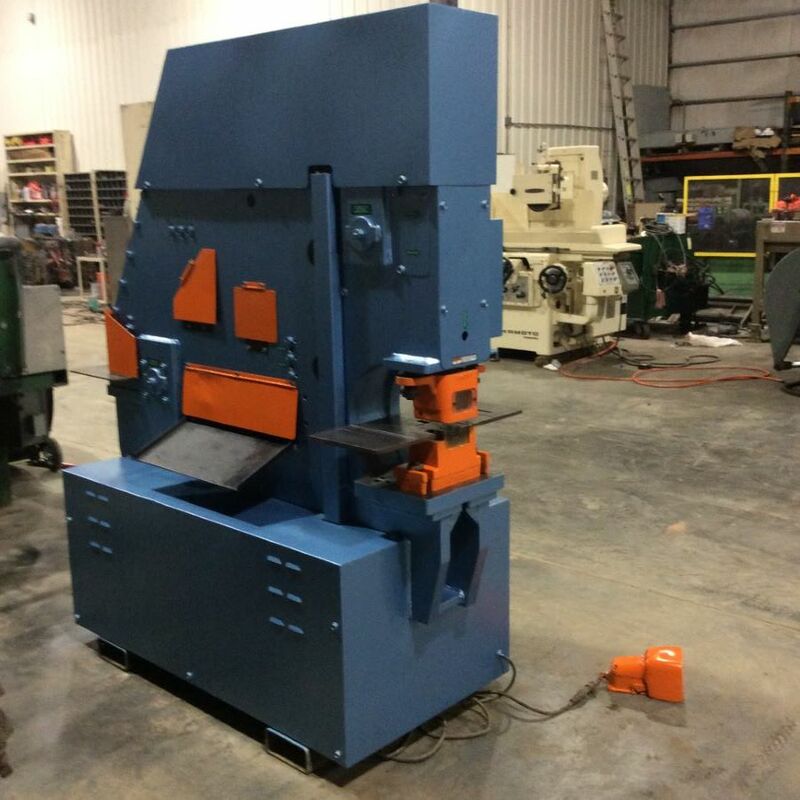 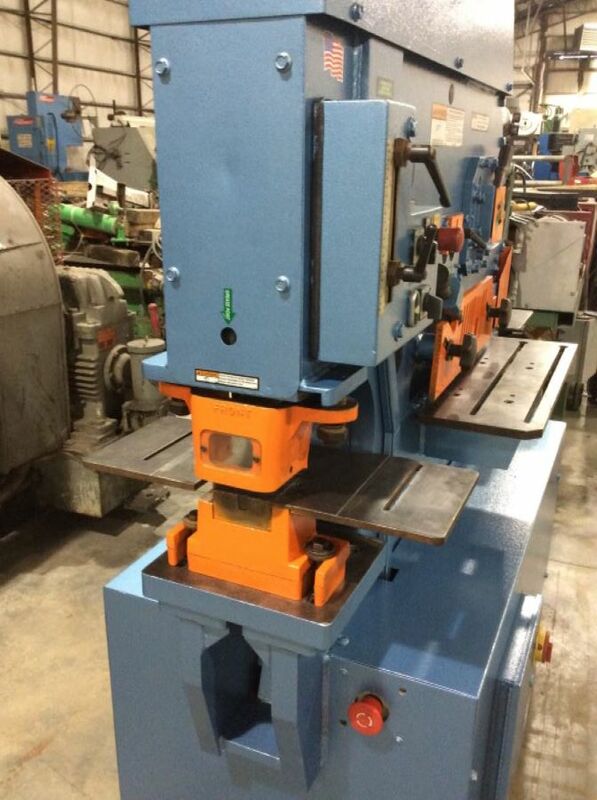 Optional 12″ press brake attachment with punch & die set available at extra cost. 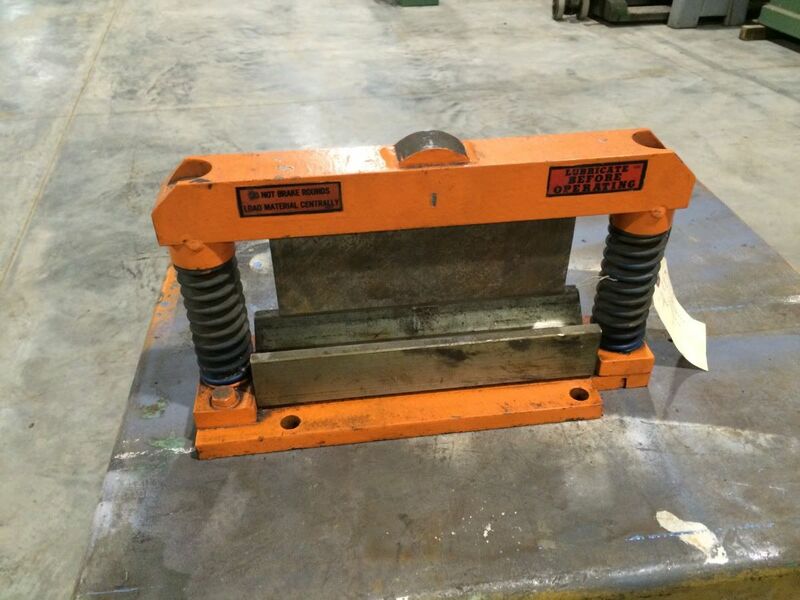 1" x 16" to 3/4" x 20"
2" x 4" x 1.2"